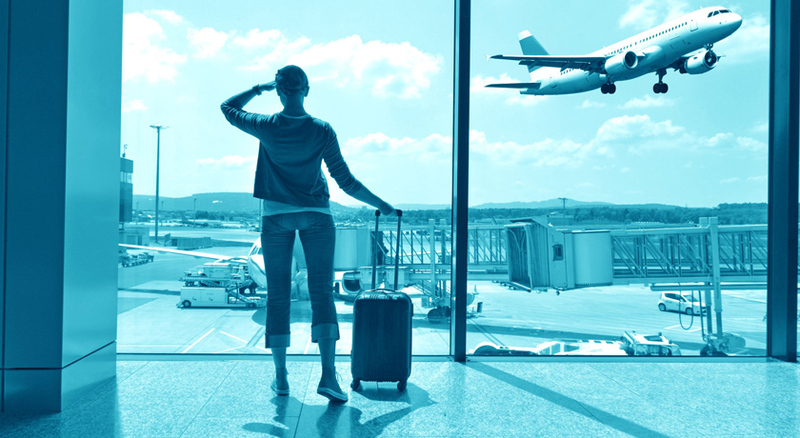 Life has enough hassles and expenses. 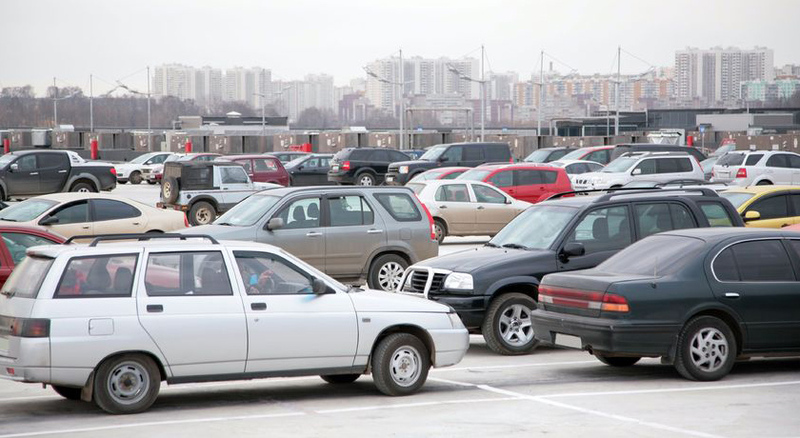 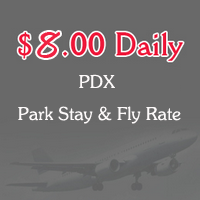 Avoid the problems with parking at the airport and choose Super 8 Park Stay & Fly PDX, a smart place to leave your vehicle instead of airport parking. 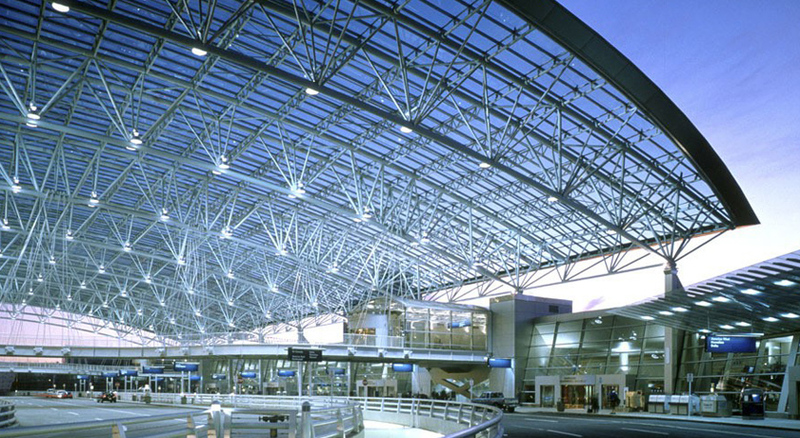 Our location is just minutes from Portland International Airport and the Port of Portland. 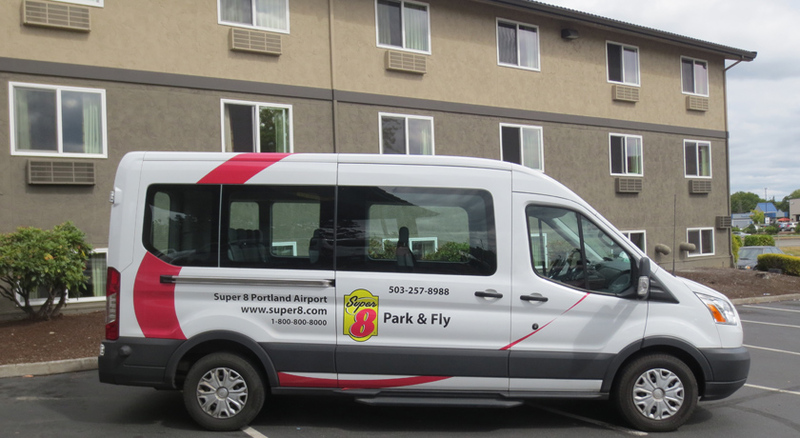 We feature special packages that allow you to park and stay with us at Super 8 Portland Airport before or after your stay. 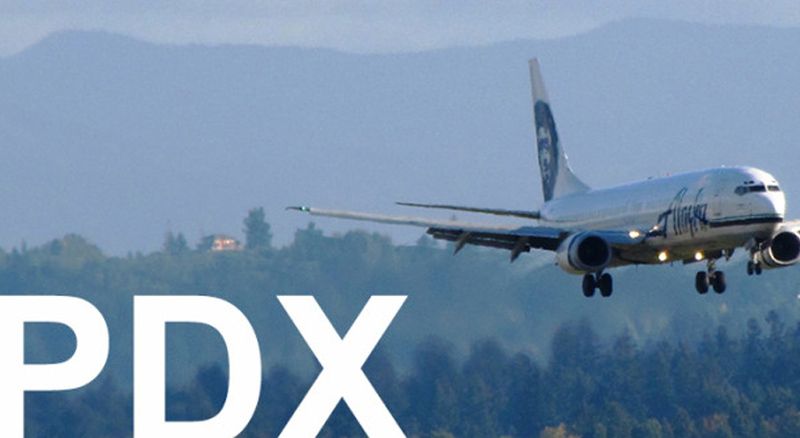 Other deals are available for extended parking near PDX. 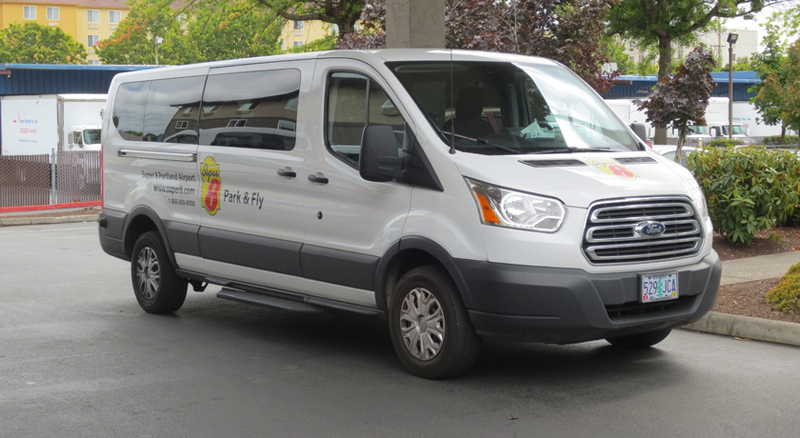 Super 8 Park Stay & Fly, our shuttle the airport runs from 4 a.m. to 2 a.m. every day – and shuttle pickup and drop-off is free. 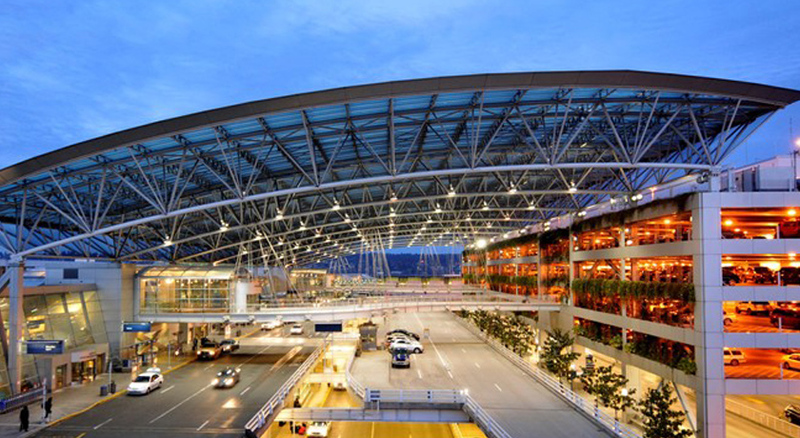 If you prefer to pay for parking, the rate is just $8 per day, much less than most PDX parking rates from the airport or some third-parties around the airport. 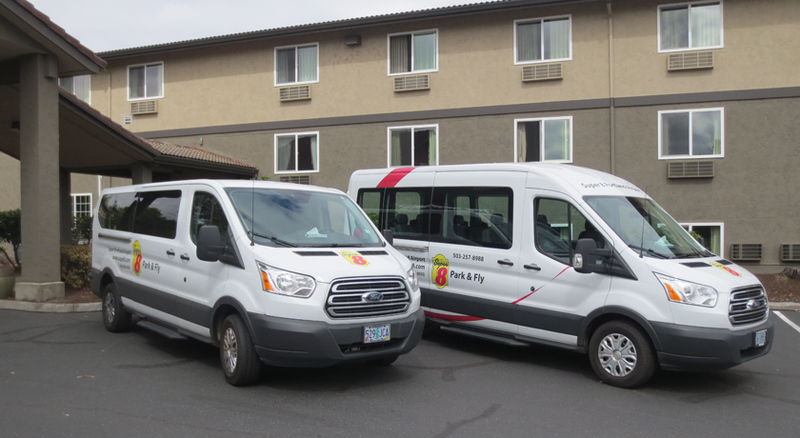 For a great parking rate at PDX that's sure to fit your budget – and a great place to park your car that's safe, secure and sensible – we're here for you at Super 8 Park Stay & Fly PDX. 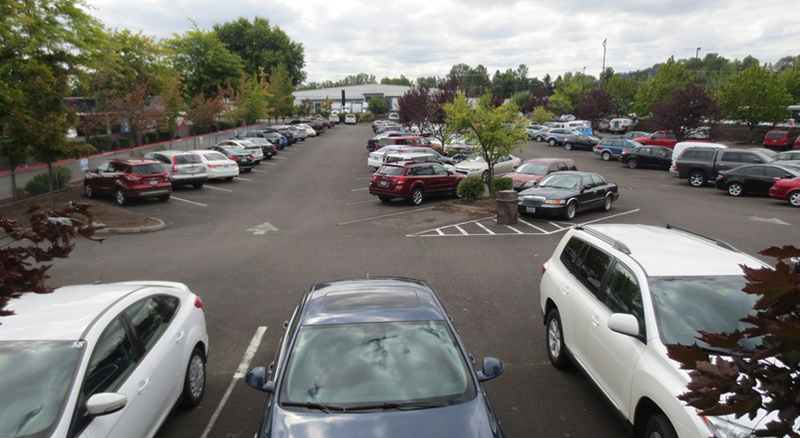 Why not contact us now to make arrangement for your PDX parking? 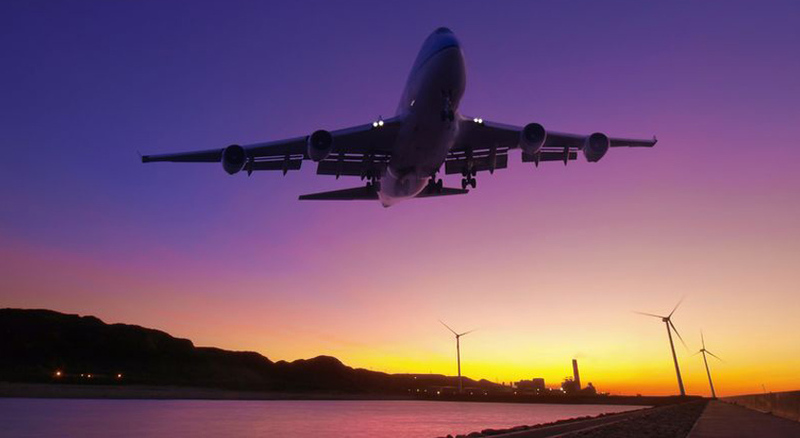 This website is owned & maintained by Super 8 Park Stay & Fly a licensed user of certain proprietary trademarks and service marks of Super 8 Worldwide, Inc.